Huawei has entered into an agreement to build a smart network covering the 720,000 square meter palace museum complex in Beijing using 5G technology, China.org reports. Huawei will also provide edge IoT solutions for functions related to management, security and preservation of cultural relics. “It’s essential to always stay close to the latest technology to better serve the public,” explains Shan Jixiang, director of the Palace Museum. The new system will have facial recognition technology integrated with the Palace Museum 3,000 plus CCTV camera system network for crowd analytics and to safeguard the museum’s relics. More than 1.86 million antiques are housed at the museum, which saw 17.5 million visits in 2018. “After adopting the internet of things, we can instantly detect any motion involving the artifacts to prevent such threats,” added Shan. 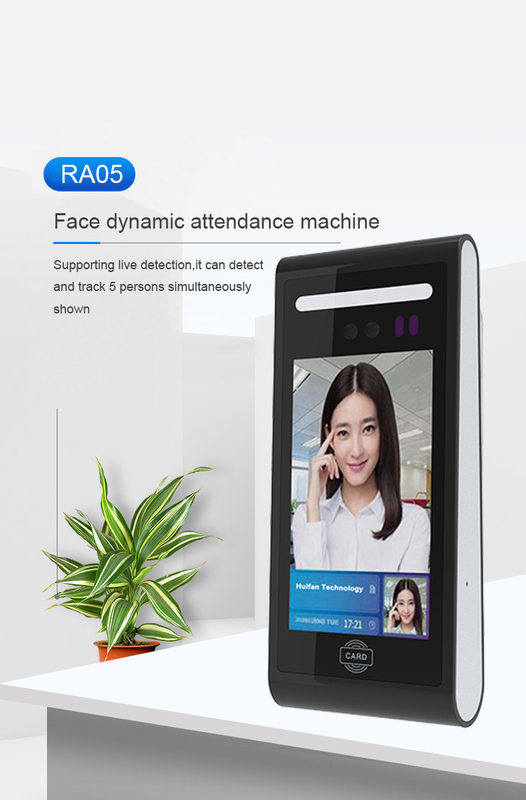 Huawei and Shenzhen Metro are currently piloting a facial recognition system, powered by a 5G network, for automated ticket payments.